• All fitted sizes from 7 to 8 are currently in stock. Not sure of your size? Here’s a handy size chart. 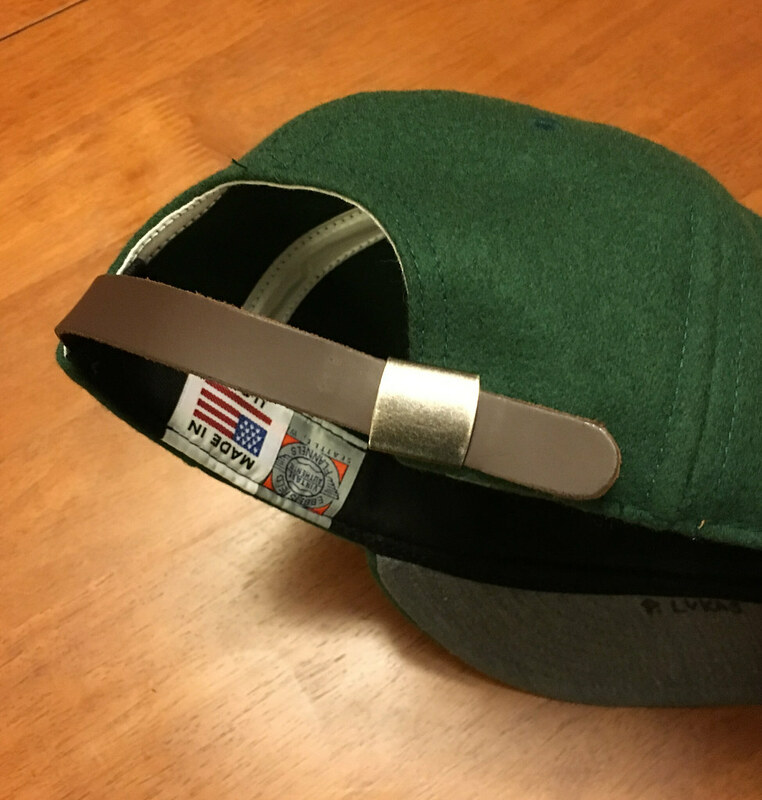 • If you don’t like fitted caps, we also offer the adjustable version with a handsome leather strap and burnished metal buckle. That’s it. Special thanks to reader Mark LaFountain for serving as the official Uni Watch Cap Fulfillment Manager.